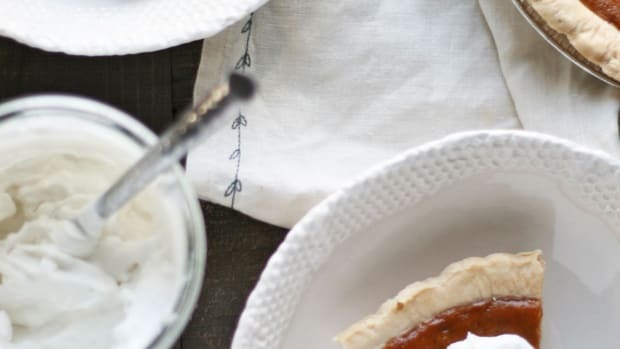 Here’s how to make hectic mornings so much more sane -- and delicous. 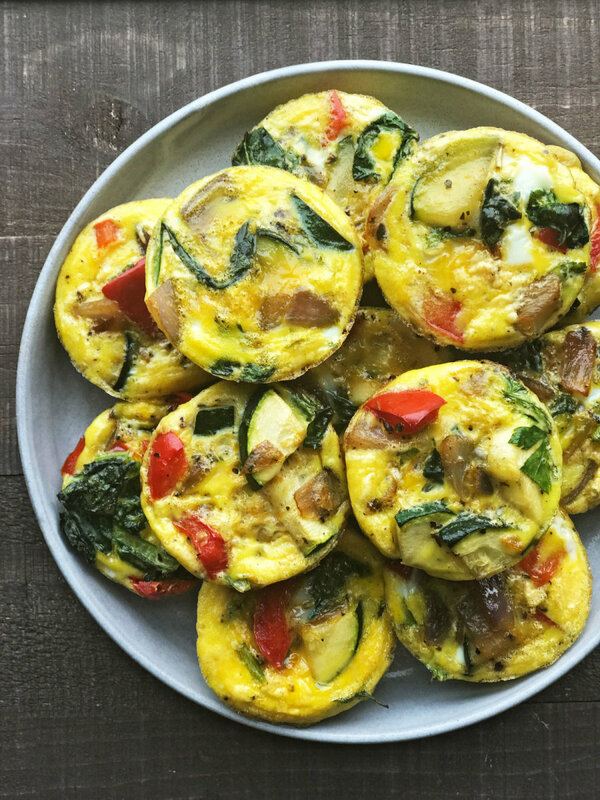 Cook up a batch of these super simple (and nutrient-packed) paleo egg muffins to seize the day and stay satiated. Batch cooking has never looked so good. Here’s a little secret to eating healthy: it’s all about being prepared. Even with the best of intentions, it’s far too easy to reach for a donut in the morning instead of a wholesome breakfast if you lack time or the motivation to cook. 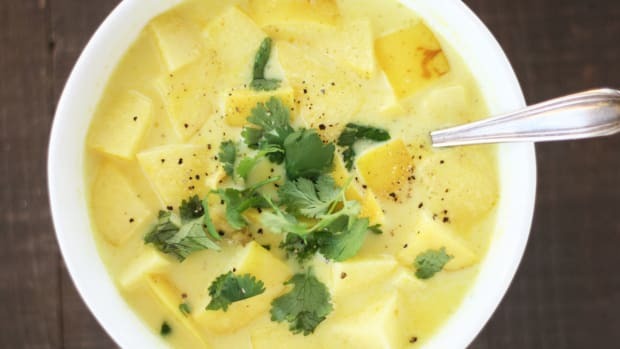 Here’s where batch cooking is a healthy game changer in my book. 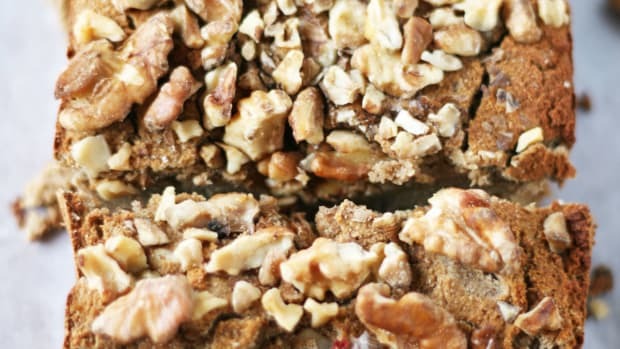 Batch cooking, or spending a few hours one day per week to whip up a variety of easy dishes (cooked grains, overnight oats, massaged kale salad, roasted vegetables, and more) is the easiest way to ensure that pizza for dinner doesn’t happen because you lack the time or energy to cook during the week. Simply block out a few hours each week, like two hours on Sunday evening, and prep, prep, prep! It helps to menu plan, make grocery lists, and hit the store or the farmers market this day in order to snag everything you may need. Once you get the basics of batch cooking, and your favorite recipes (like these paleo egg muffins, of course!) 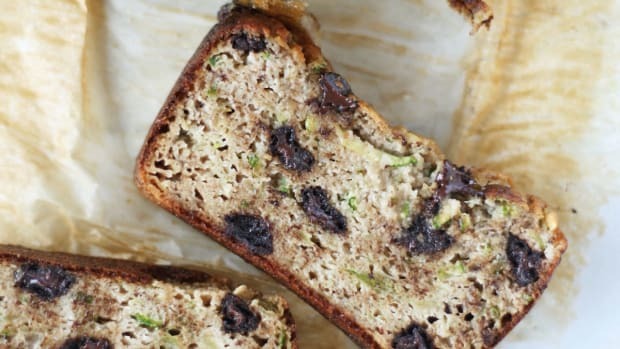 you’ll never go back to scrounging around the fridge looking for breakfast or dinner ever again. 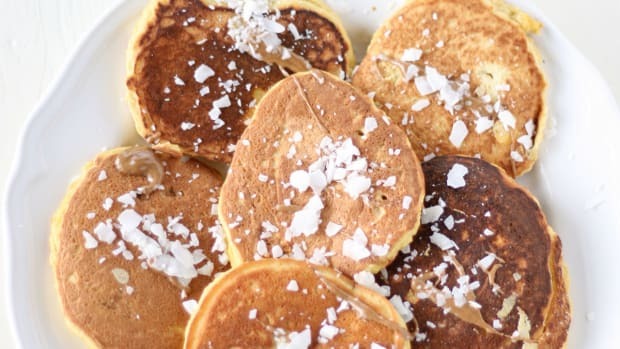 These paleo egg muffins are one way to win the batch cooking game. With just 15 minutes prep time and under 30 minutes in the oven, these delicious and portable egg muffins are ready to go. Along with being paleo-friendly, grain-free, and gluten-free, these egg muffins are packed will all the good stuff including vegetables, greens, and organic eggs. 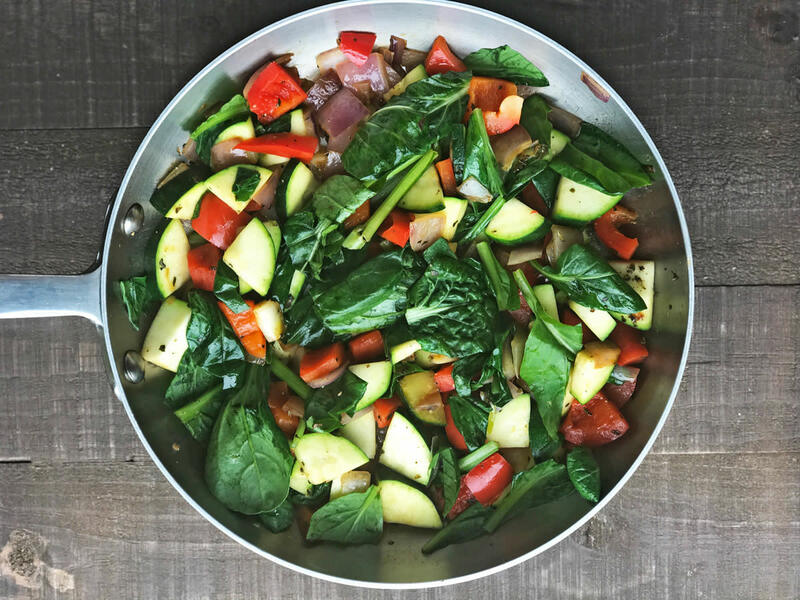 Sautéing a variety of vegetables including bell pepper, zucchini, and red onion ensures plenty of vitamins and minerals, antioxidants, phytonutrients, and flavor, in each and every bite. These paleo egg muffins also are packed with fresh, lightly sautéed greens. In this recipe I used a combination of spinach and tatsoi greens, but other spring greens like watercress, baby kale, chard, bok choy, mizuna, dandelion, and beet greens work wonderfully as well. If using hardier greens like chard and kale, just make sure to sauté them slightly longer. 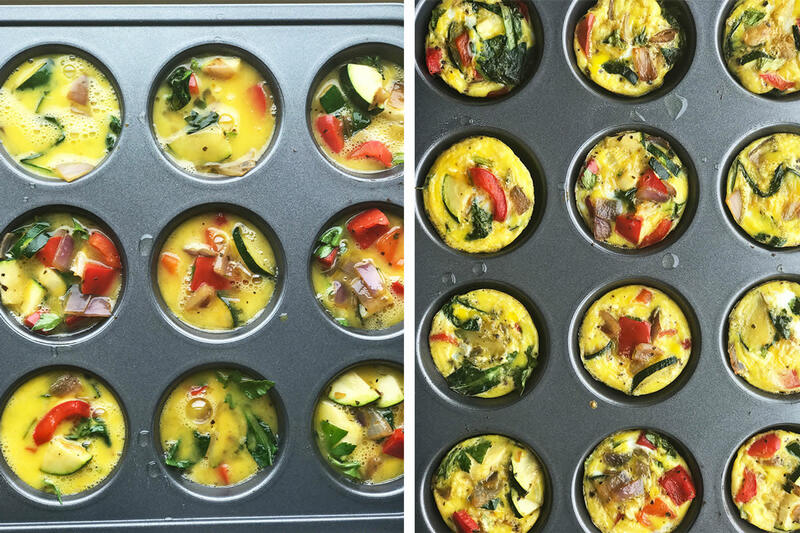 The beauty of these paleo egg muffins is their versatility. Swap vegetables as needed and add in as many other vegetables and proteins as you desire. Other delicious additions include chopped tomatoes and basil, asparagus, feta or goat cheese, cooked chicken sausage, cooked quinoa, and avocado. 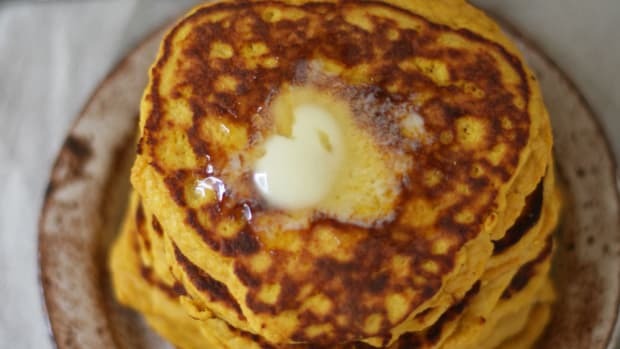 Once cooked, these paleo egg muffins will keep in the refrigerator for a week. They are super portable and make a great snack on the go, as a pre- or post-workout snack, after school snack, or quick and easy lunch addition. Preheat oven to 350 degrees Fahrenheit. Grease 12 muffin tins with one tablespoon of avocado oil and set aside. 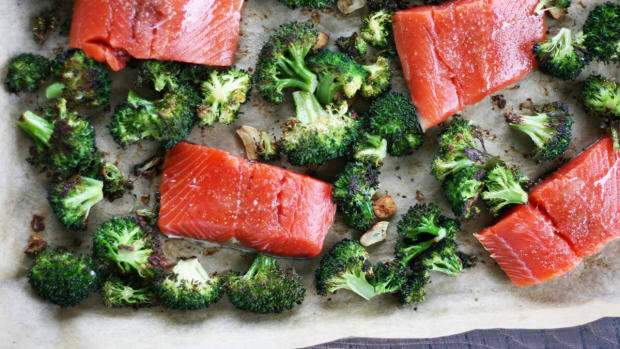 Heat a large skillet over medium heat and add one tablespoon avocado oil. Add onion and sauté for three minutes, until slightly translucent. Add bell pepper and zucchini to the skillet and sauté for four minutes more. Add in chopped greens and sauté until wilted, about one or two minutes. Remove vegetable skillet from heat. Scoop a heaped tablespoon of sautéed vegetables into greased muffin tins, using up all vegetable mixture. The vegetables should fill up about ¾ of the tin. Whisk eggs in a small bowl. Add in oregano, parsley, and sea salt and pepper. Whisk to combine. 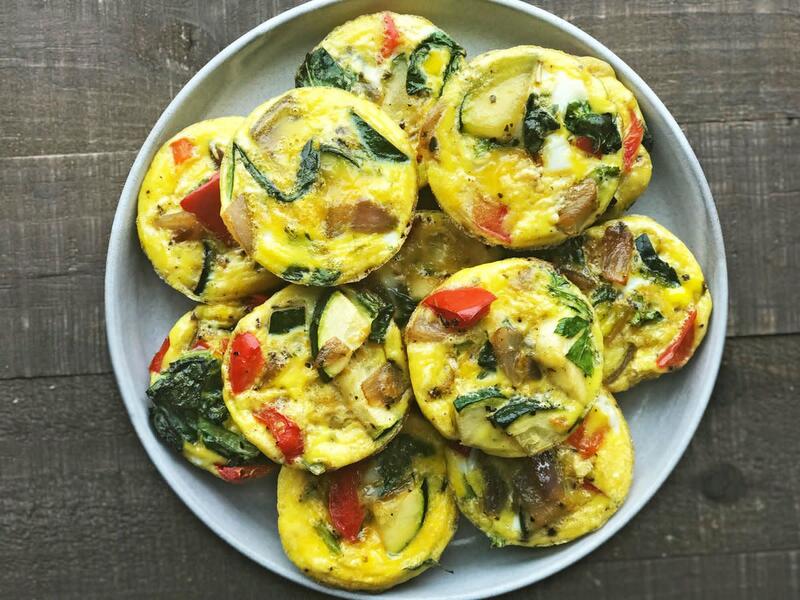 Gently pour whisked eggs over vegetables in muffin tins, filling nearly to the top. Bake egg muffins in oven for 18-23 minutes, or until set and eggs have puffed up. Carefully remove egg muffins from tins and enjoy immediately. Store egg muffins in an airtight container in the refrigerator, where they will keep for one week. 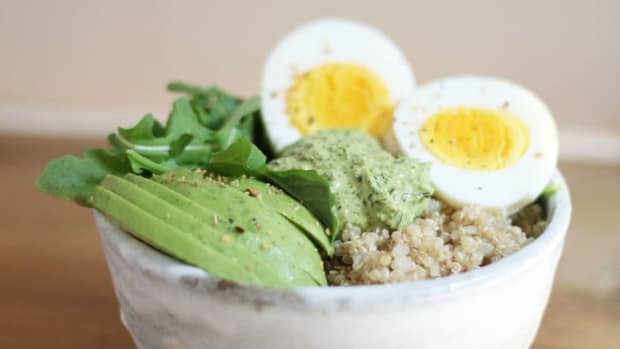 Ditch your sugary pastries and make a savory breakfast bowl instead filled with fresh greens, grains, avocado, eggs, and a magical green sauce (yum).